Omemee Pigeon eFlyer: July 4th Bethany Library Hosts Lego Competition! July 4th Bethany Library Hosts Lego Competition! 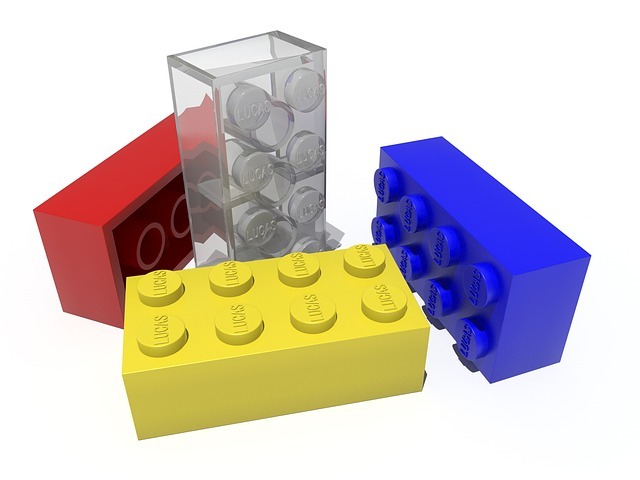 Kawartha Lakes Library Bethany Branch Hosts Lego Competition July4th! 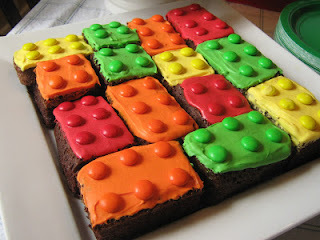 Do you love Lego? July 4th the Bethany Branch of the Kawartha Lakes Public Library will host a Lego Competition. 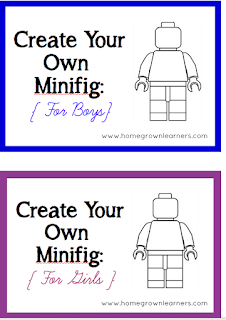 Which inspired this post with Lego crafts and trivia for the young and young at heart. FTC Disclosure: Omemee Pigeon eFlyer accepts various forms of advertising including affiliate links Which means if you make a purchase through those links we will receive payment. Thank you. Do you know that visitors are welcome at Kawartha Lakes Library events? 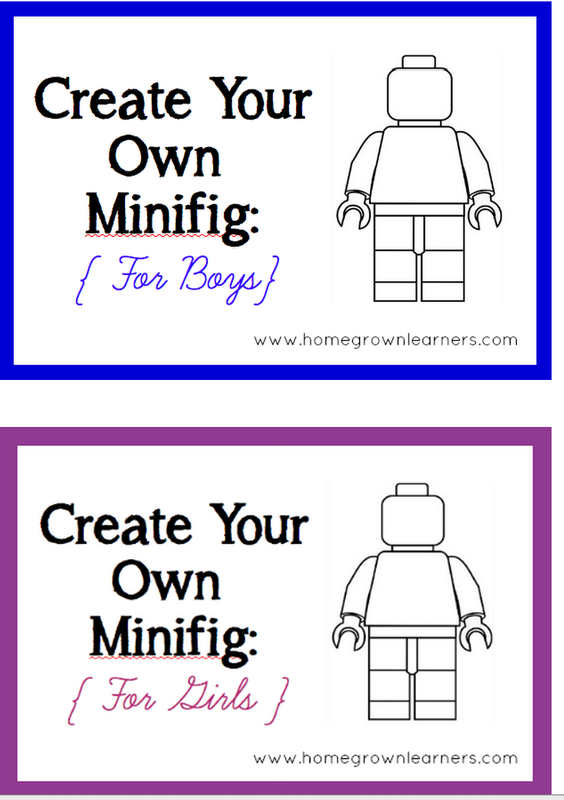 Did you know over Lego sets are sold each minute? How do you have fun with Lego? Craftsy an affiliate of Omemee Pigeon eFlyer has a slew of Lego Inspired Craft Patterns you'll want to check out like this Lego Inspired Pillow, they have Lego embroidery patterns, Lego inspired hats, costumes, scarves and more for Lego fans. 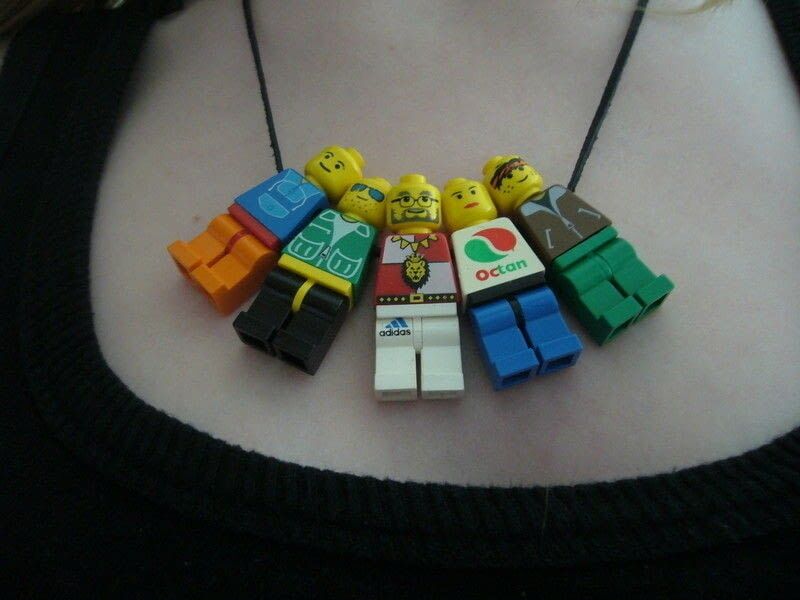 Do you know some of these Lego Insider Secrets? Lego recently announced that they are hiring over 100 people and will spend over $185.4 million dollars to find a more environmentally friendly resource for building their bricks. In 2013 Lego made a deal with the World Wildlife fund to improve its environmental practices. The Bethany “Lego Competition” will be at the City of Kawartha Lakes Public Library Bethany branch 1474 Hwy 7A at 11:15 am. Saturday July 4th Call 705 277-2321 for information. Any adfly links below will open with a word from a sponsor to help cover expenses. Click the "Skip Ad" Button when it appears in the top-right corner to proceed to the web page. Find out more at : http://adf.ly/?id=4009826 Want a direct link to your site? 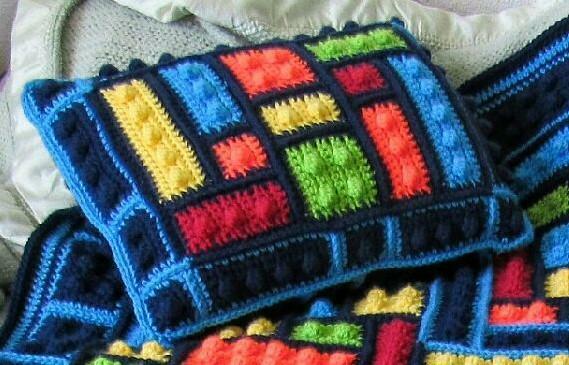 Leave a confidential comment to sponsor a post. What would you build if you were entering the Bethany Lego Competition?? 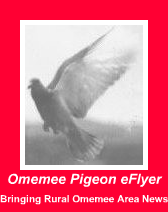 Thanks for Reading Omemee Pigeon eFlyer! Be sure to Send Your Friends a Free Pigeon Posts Subscription!